View all UKCC Level 1, 2 and 3 here! England Netball is operating a strict deadline for courses and if they are not fully booked by the deadline then they will be cancelled so please ensure forms are returned to Head Office before the deadline. Activate – This course will examine the qualities of an attacking player and will explore the methods a player can utilise to get free. Getting Physical - This is a practical workshop that will take coaches through; injury prevention strategies related to posture and the development of efficient movement patterns and strength development exercises to increase athletic performance on court. On the Ball - This workshop will focus on catching and passing skills and identify how practice design can help players become more skilful in matches. On the Move – The course will introduce the coach to the essential movement skills required for effective performance in netball and physical training sessions. Specific tasks will enable the coach to identify the coaching points, common errors and corrective measures associated with each of the movement skills. Sharp Shooting - The course will examine the technique of shooting and the associated game strategies linked to this position namely, shooter rotation, balance, ‘T’ position and the support of attacking players on the circle edge. 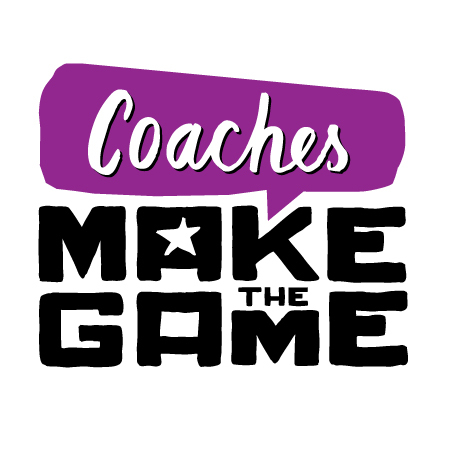 Winning the Ball - This workshop will examine how coaches can develop defensive practices that are both variable and relevant in a game context to ensure that players are encouraged to make decisions on how, where and when to force errors and/or turnovers. We are looking to recruit tutors to deliver these courses which are all 3 hours in length. Tutors will be contracted through England Netball and paid for delivery (£20 per hour) plus travel expenses (40 pence per mile). In order to deliver these courses you would be required to hold a teaching qualification, this can be a PGCE, QTS status or similar. If you are interested in joining the workforce but do not hold a teaching qualification then you can attend an ADL (Award in Delivering Learning) course. For more information about these courses then please visit the England Netball website. New course dates are due to be released soon.